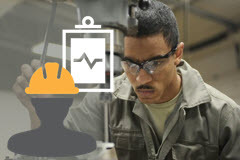 Are you new to Plant Maintenance in SAP? 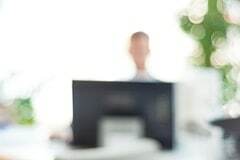 In this course, you will learn key details required to manage and configure SAP PM maintenance notifications. 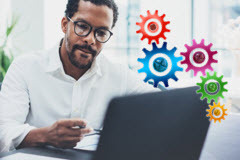 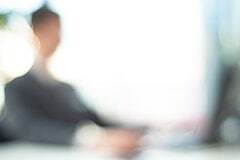 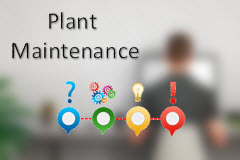 We will discuss the business purpose of each main plant maintenance notification type in SAP and then perform the standard tasks that maintain those notifications.